Do you want a challenge? 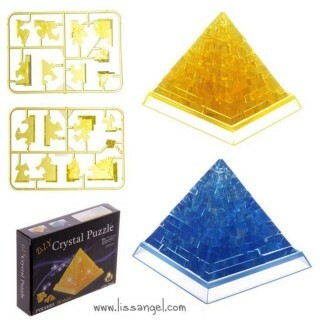 Get these original 3D puzzles! 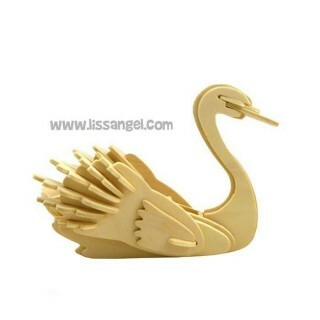 They are ideal to do with children, having funny moments and help them to promote their creativity. You dare?